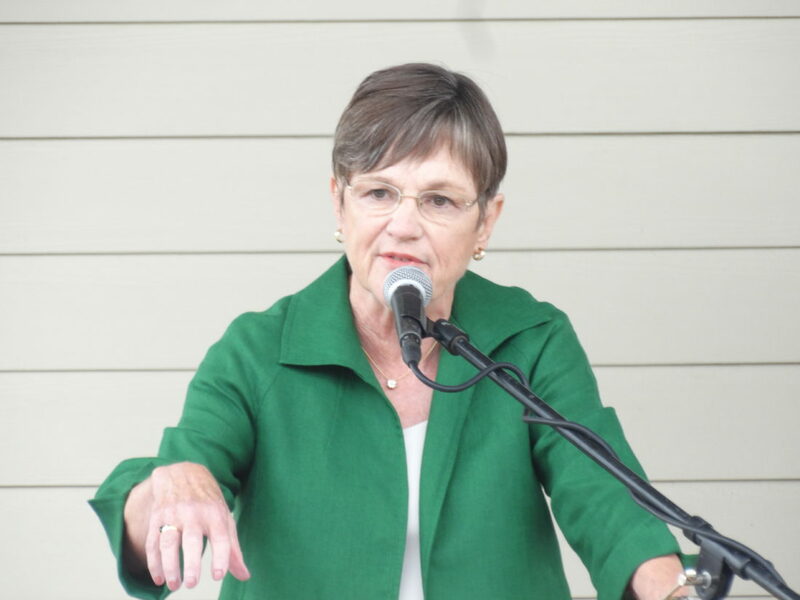 Sen. Laura Kelly, the Democratic candidate for governor, says she wants to revive the former Kansas Bioscience Authority, during a debate at the Kansas State Fair on Saturday, Sept. 8, 2018. 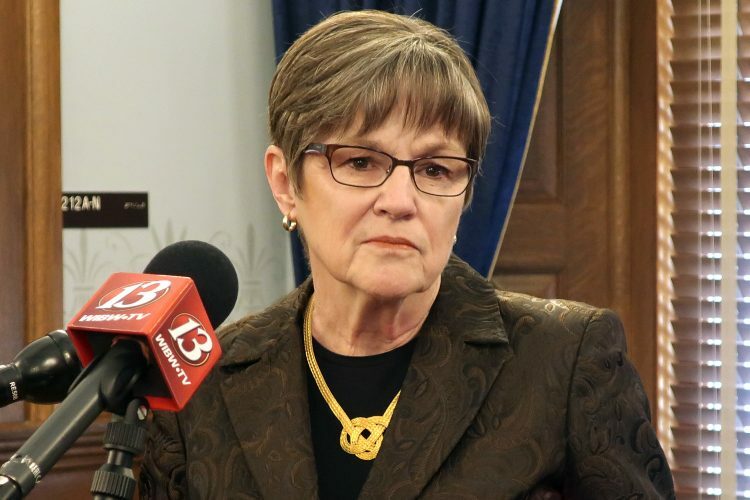 TOPEKA – Democrat Laura Kelly says that if she is elected governor, she will call for reviving an economic development program that was once hailed as a promising innovation in state government but that later became the center of controversy and was eventually sold off in 2016. That program, the Kansas Bioscience Authority, was a kind of public-private partnership established in 2004 during Democratic Gov. Kathleen Sebelius’ administration. 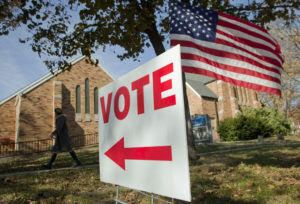 But it was actually the brainchild of two Republican lawmakers at the time: former Sen. Nick Jordan, of Shawnee, and former Rep. Kenny Wilk, of Lansing. The idea was to establish the state’s own venture capital firm that could spur growth in high-tech bioscience research and development. Unlike private venture capital firms, though, KBA never owned a majority stake in any of the companies it supported. But it could make direct investments in startup companies working in the plant and animal health field form partnerships with additional private investors. It could also help pair those companies up with university research facilities and other outside experts to help them bring new products and technologies to the market. Kelly, of Topeka, credited the KBA with helping to create a biosciences “corridor” stretching from Manhattan to Columbia, Mo. She also says it was instrumental in the federal government’s decision to locate a new National Bio- and Agro-Defense Facility, or NBAF, at Kansas State University. The program was funded largely by taking Kansas tax withholdings that were generated by jobs in bioscience companies, and state university employees who were associated with bioscience research, and transferring that to the Bioscience Authority — up to $35 million a year. From 2004 through 2015, the state transferred $215 million to the Bioscience Authority, according to a Department of Revenue review. But the vast majority of that came before 2012, at which time the state began drastically cutting — and eventually cutting off — transfers to the agency. Much of that went toward agency operations and the development of its headquarters in Olathe, but it made about $34 million in direct investments in startup companies, according to a Kansas City Business Journal report. In 2012, the agency came under intense criticism from lawmakers after an external audit found that a former head of the agency, Tom Thornton, had misused agency funds and had destroyed documents and erased the contents of his computer after he had resigned from the agency the year before. There had also been philosophical concerns within the Legislature and, later, within former Gov. Sam Brownback’s administration that the state should not be using taxpayer dollars to be in the venture capital business. 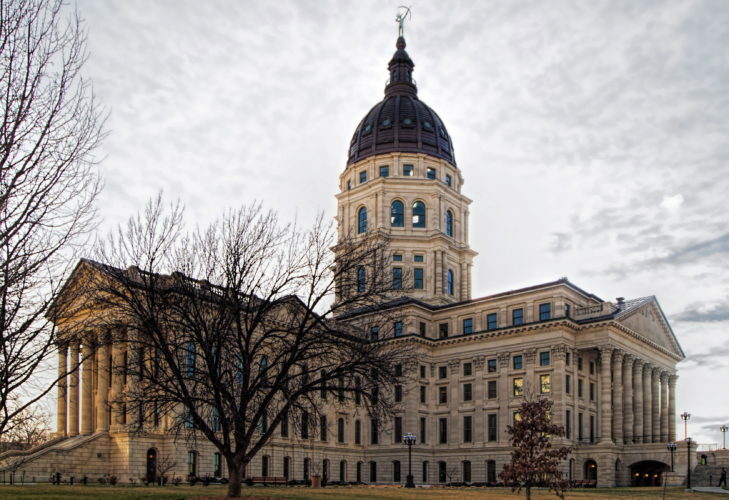 Following the audit’s release, Brownback urged KBA to put a moratorium on new investments and commitments until the Legislature made a decision about the agency’s future. With new state money all but cut off after that, the KBA decided to become an entirely private organization, and the state sold its assets in the agency for about $14 million, far less than the $25 million state officials had hoped for. Kelly, however, said she does not object to the state making targeted venture capital investments. Today, sentiment in the Legislature toward the KBA is still mixed. 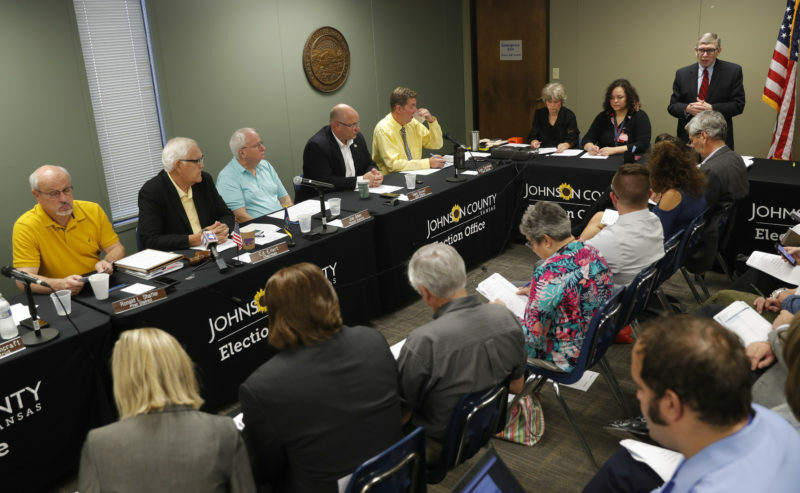 Sen. Julia Lynn, R-Olathe, who chairs the Senate Commerce Committee, said in an interview that she felt “a sigh of relief that the thing is over and done with.” But Senate Vice President Jeff Longbine, R-Emporia, said in a separate interview that he thought problems at KBA were mainly about management, not the basic concept, and that the state should have simply changed the management team rather than abandon the program. Kelly said she also believes lawmakers took the wrong path. She said she also believes that the decision to sell off the state’s interest in KBA stemmed from the ongoing revenue shortfalls the state was experiencing at the time. 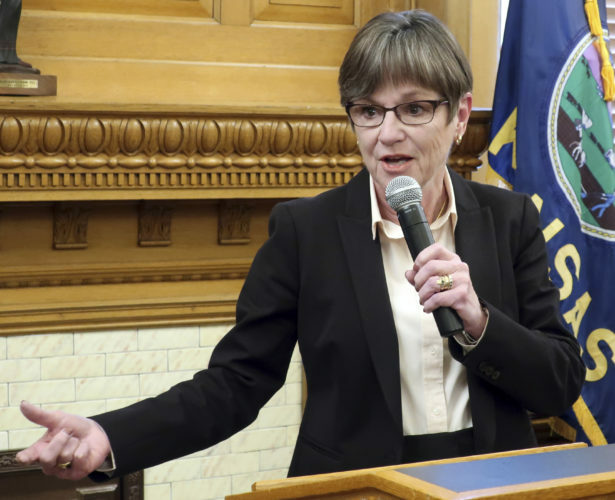 “We got rid of it because we needed that $35 million we were investing to pay for the (Brownback) tax experiment,” she said. Another concern that some people raised about KBA was the potential for patronage politics from legislators who might try to pressure the agency into investing with the lawmaker’s associates or in companies located in their district.